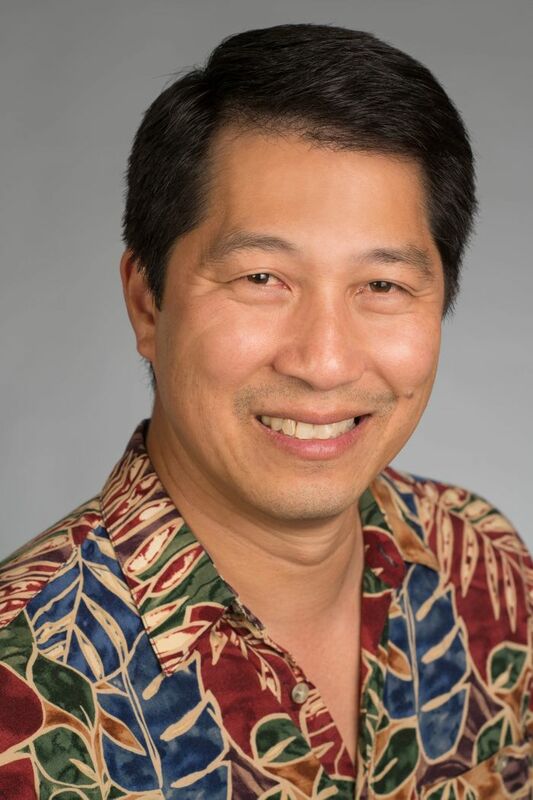 HONOLULU – Hawaiian Airlines today announced the appointment of Brad Chun to senior director – engineering. In this role, Chun is responsible for leading the management and direction of the engineering department including service support and project planning for Hawaiian’s fleet. 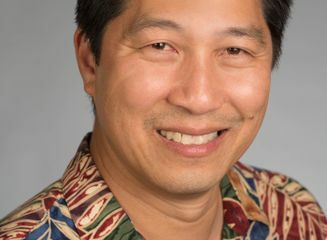 Chun joins Hawaiian Airlines from The Boeing Company, where he most recently served as manager – flight deck instrumentation/electronics, safety and airworthiness, and certification. While at Boeing, he also held management positions in widebody flight controls and mechanical/hydraulic systems and as an appointed Federal Aviation Administration designated engineering representative. Previously, Chun served as lead engineer at United Airlines and also spent three years as a commercial airline pilot. Chun has over 30 years’ experience in the aviation industry. Chun holds a bachelor’s of science degree in electrical engineering from Seattle University. He also completed master of business administration coursework at San Francisco State University and earned Six Sigma Green Belt certification from Villanova University in Philadelphia.